With Monaco sitting level on the fewest points in Ligue 1, Frank Leboeuf examines the challenge Thierry Henry has to withstand a relegation fight. ESPN FC's Kasey Keller and Sebastian Salazar react to Thierry Henry being appointed head coach of AS Monaco. 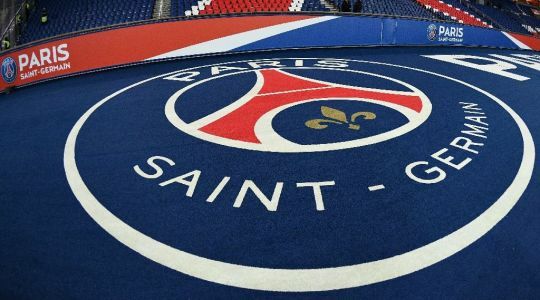 The Ligue 1 touchline clash between former France and Arsenal greats Thierry Henry and Patrick Vieira scheduled for this weekend has been postponed due to anti-government protests across the country.